At Lagostina, we believe that cooking is an art to be shared and in Italian, 'Armonia' means 'Harmony' - This range inspires harmony between family, friends and food. Lagostina Armonia is the essence of beautiful italian design. 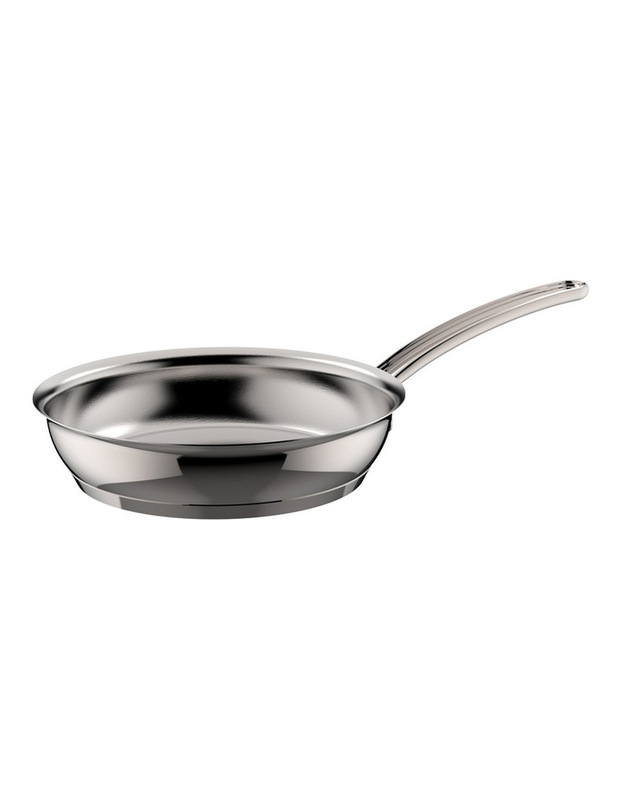 This high quality 18/10 stainless steel cookware is made in Italy, ultra durable and made to last, featuring unique Lagostina design with an elegant round body shape and Lagoseal Plus base for even heat distribution and perfect cooking results. 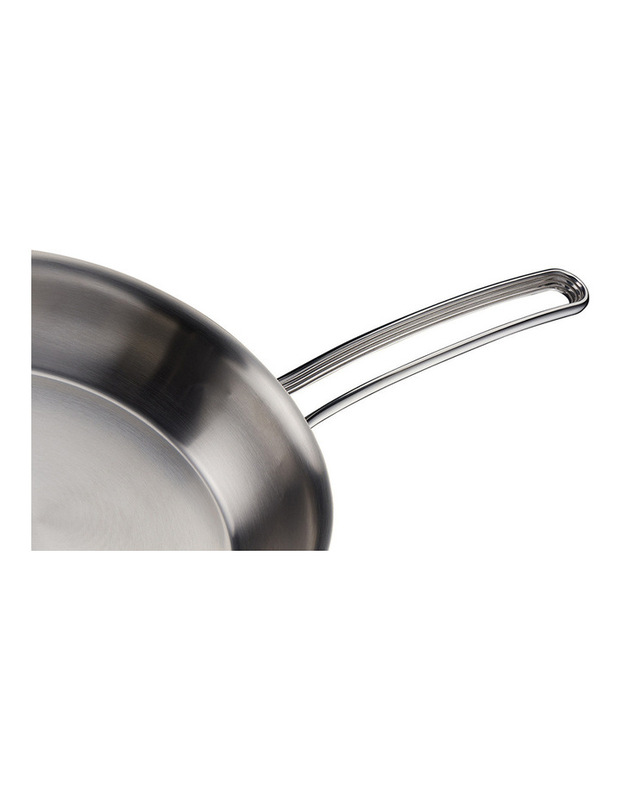 All Lagostina Armonia pieces are induction compatible, oven, dishwasher and fridge safe.